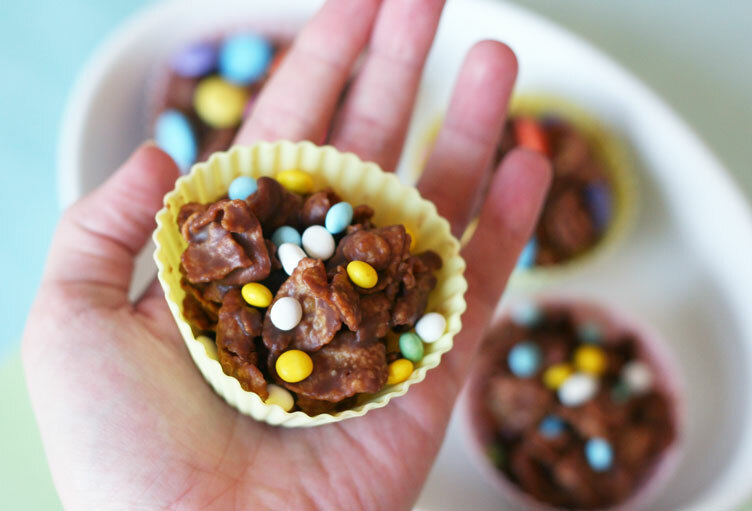 I discovered a yummy and super easy Easter treat! They remind me of Muddy Buddies but with a colorful twist. I think you guys will love these. 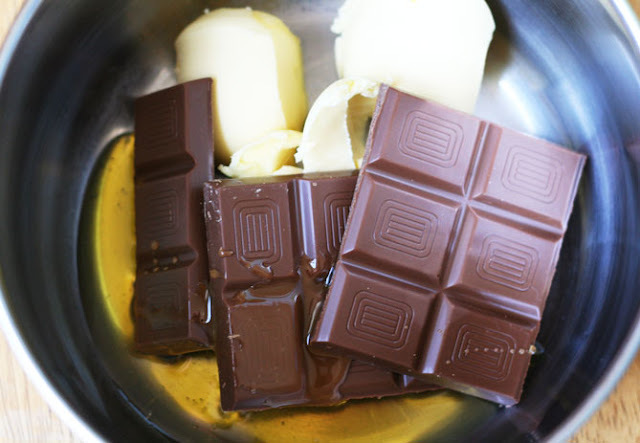 In a saucepan on low (don't allow to boil), melt and stir together butter, chocolate and syrup. Remove from heat and add cornflakes, stir until well coated. Spoon into liners. Refrigerator until fully cooled and then sprinkle with mini M&Ms or any other candies you want to decorate them with. 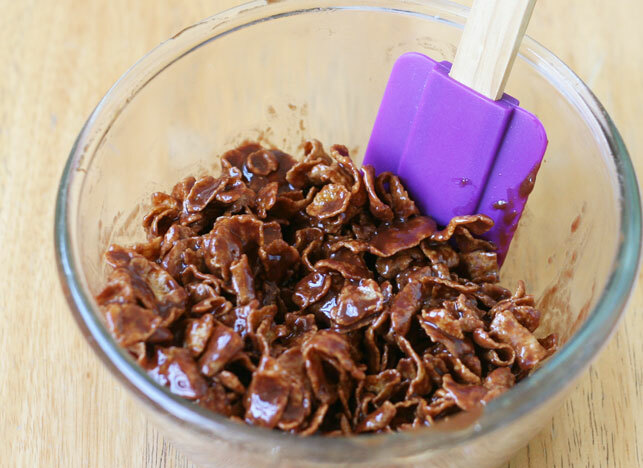 It's such a great crunchy chocolatey snack. 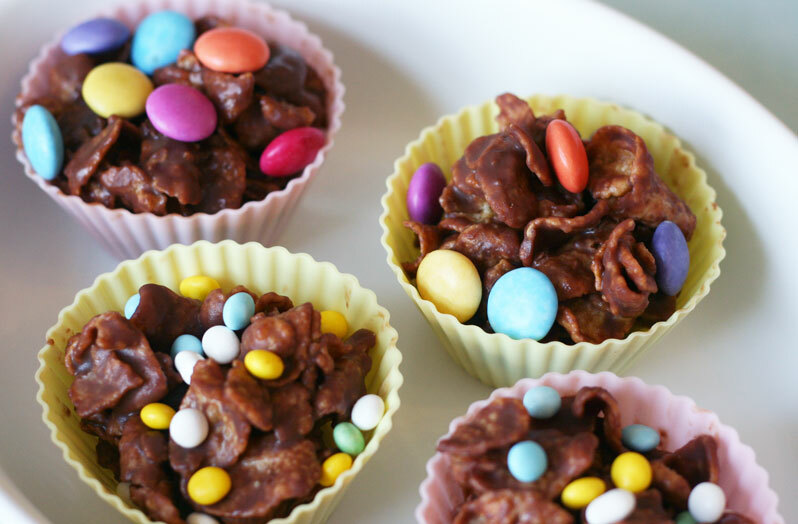 I can totally see myself making these with future kiddos. I'm sure they'd love having their own little "nest." I made mine with milk chocolate and used small silicone cupcake liners. I also managed to spill my container of mini chocolate beans (thankfully after I'd sprinkled the nests) all over the kitchen and it reminded me of this commercial. Now I'm off to enjoy the perfect spring weather that London's experiencing (a shocker really)! 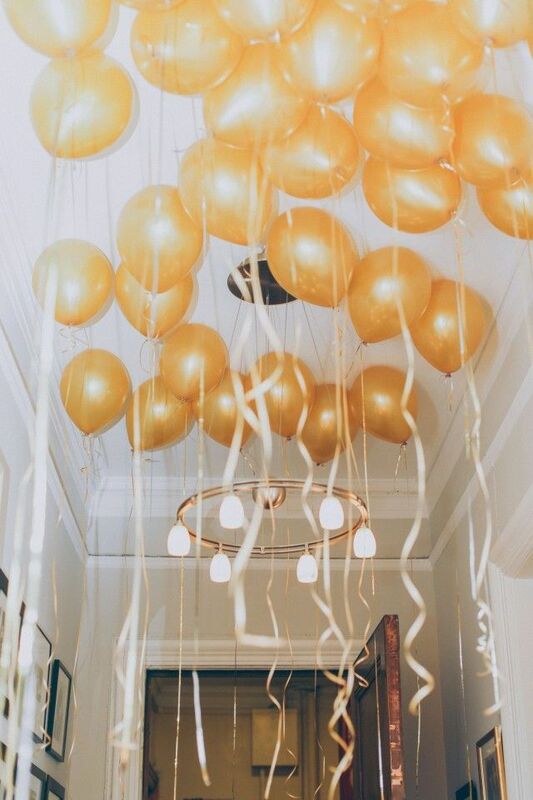 Oh I wish I had thought of this for my tea party. They look so cute! Oh my gosh...that's totally my special recipe. Except mine uses golden syrup and cocoa powder not real chocolate. And it's so yummy!! It's hard to make them in America since golden syrup is harder to find and more expensive. Hehe, I'm on to you & your secrets! ;) True about the golden syrup. I'm curious how it tastes with honey instead. Maybe I'll try that next time.